Magnetic Poles Are Moving Rapidly – Precursor to a Pole Shift? “…the North Magnetic Pole is moving rapidly and erratically. Today it is now moving at a pace of 55km PER YEAR!!!!! This is creating a real crisis because the entire world GPS system was based upon a fairly stationary location for the North Pole. 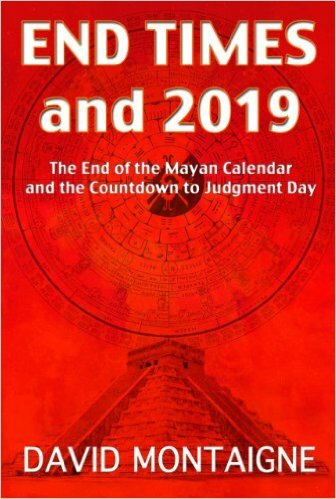 …The North Pole was previously in Hudson Bay …we are potentially in line for such a major event… A pole shift can be far more rapid than previously anticipated. I believe that people prefer to assume uniformity rather than a catastrophe ….rapid polarity changes could severely affect satellites and human society in the future if the current geomagnetic field intensity continues to decrease. This sudden rapid movement of 55km a year may be a warning of such a pending shift becoming imminent. Ah, but is that 55km pa from the model who’s last data point was 2015? For all we know, it is accelerating and is now at 99km pa. Given no published data, this is the conclusion we should reach, otherwise if it was now decelerating, and was a mere 22km pa, they be publishing the latest data. The sanitised pole shift theory is that The Earth has an internal magnetic field that can rotate, invert or shift independently of the Earth’s physical structure, and that this is a mere irritation that upsets navigation and may disrupt the Van Allen belts. 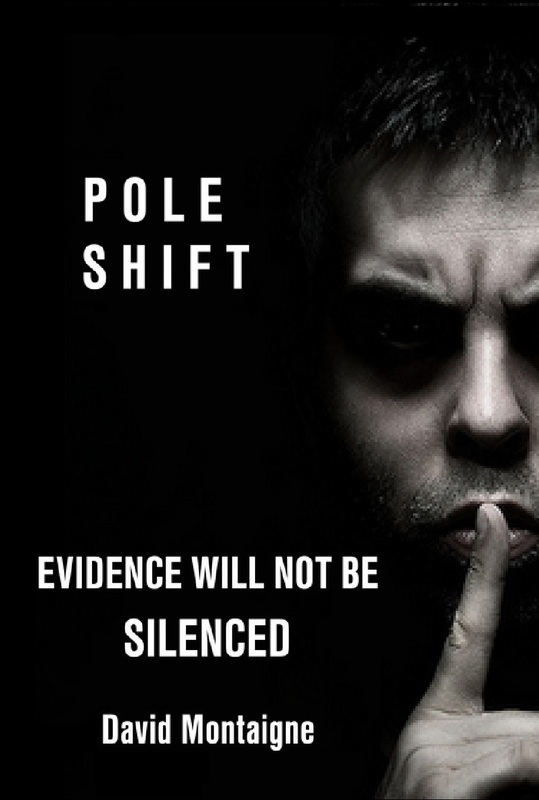 I suspect that the mainstream media is being asked to ensure that if any ‘pole shift’ theory is going to gain any currency, it will be the nothing-to-worry-about ‘internal only’ magnetic field one.